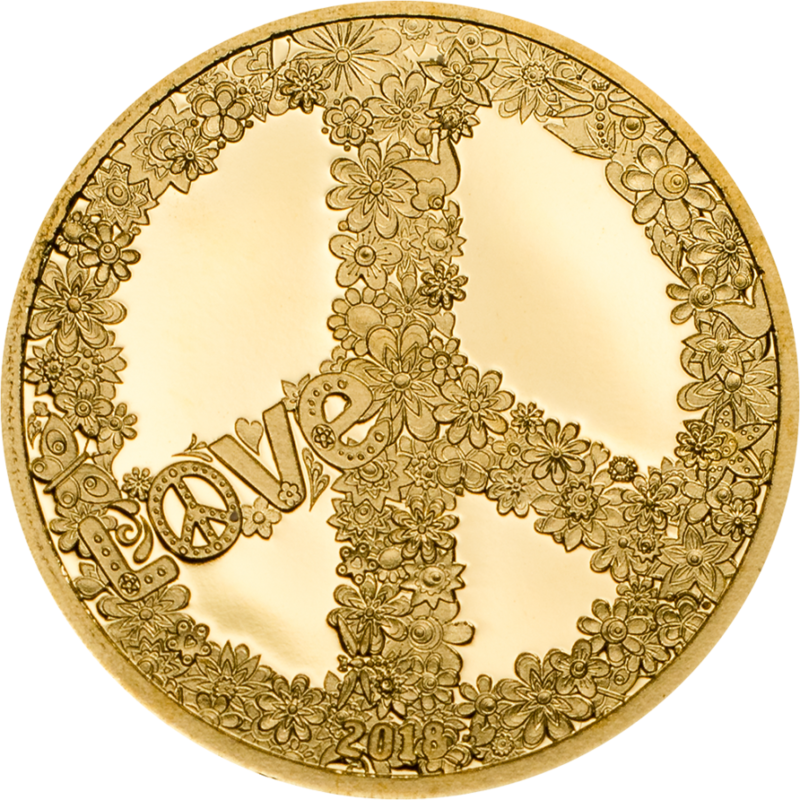 La Catrina Skull is the third and clearly most elaborate design. 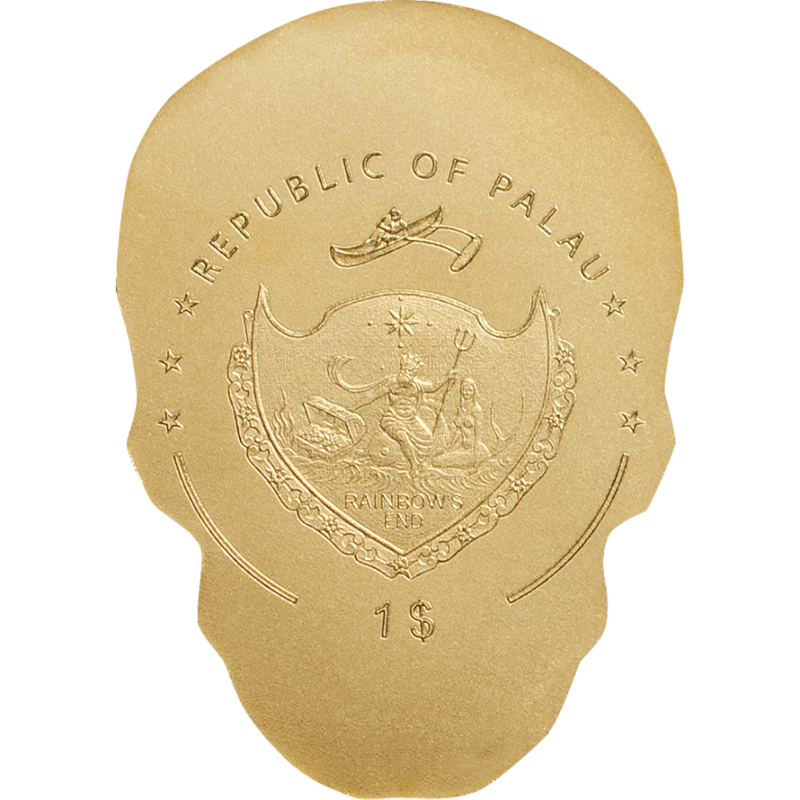 Using Big Gold Minting (BGM), this skull-shaped coin has a mintage of 15,000. 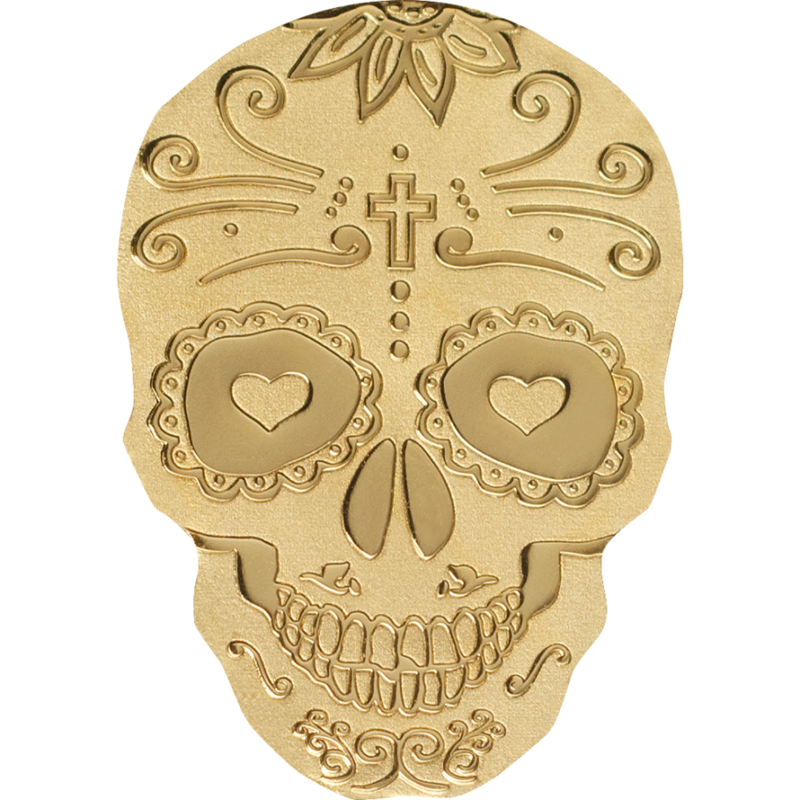 Reverse: Adorned with fine detail and typical calavera designs and shaped like a skull. 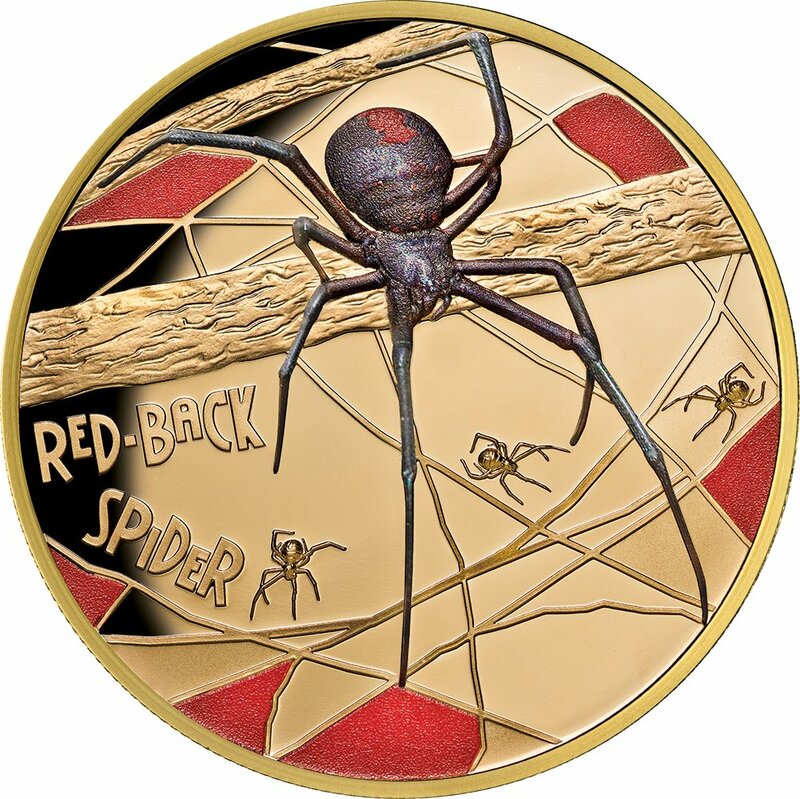 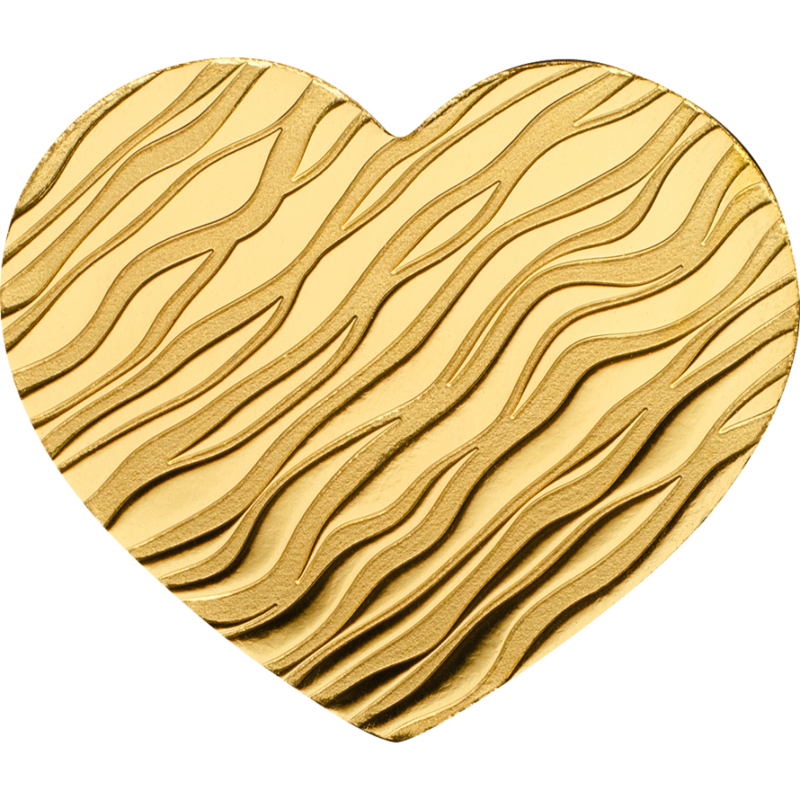 BGM coins attain a significantly larger surface area compared to conventionally minted coins without requiring more raw material.A great addition to any collection.